The program’s first study tour to Seoul and Busan delved into holistic, globalizing advancements in South Korea — past, present, and future. 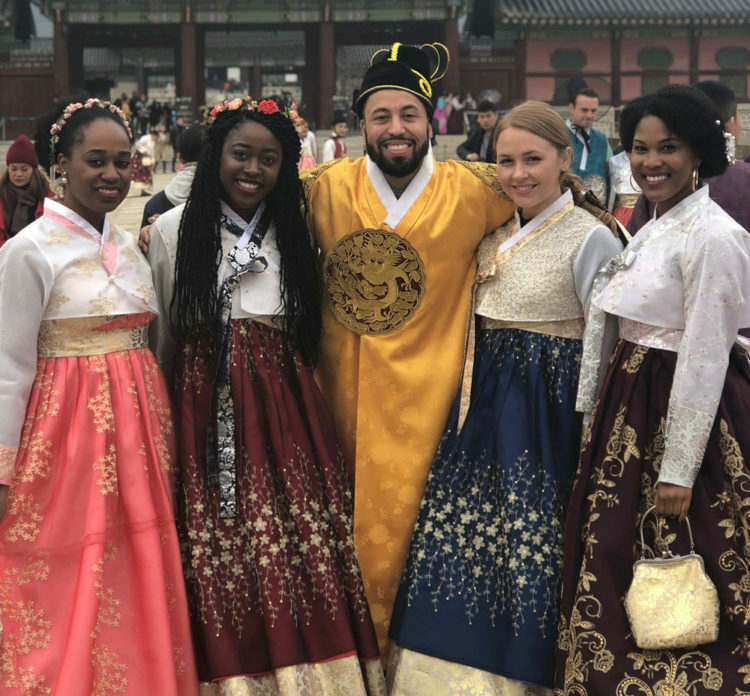 Study tours through India, China, and the Middle East have been long-standing destinations of Wharton’s Global Immersion Program (GIP), but this spring break, 36 MBAs chose to spend a week in South Korea instead. Until 2018, South Korea had been a tail-end stop for GIP tours in East Asia, but was never a standalone program. This year’s Korea GIP follows closely behind the Lauder Institute’s recent inaugural Korean Language program — a sign of burgeoning interest in the country’s business potential. The theme “past, present, and future” framed the GIP’s corporate survey of the Korean market: In Busan, students were driven up the coast to visit Hyundai Motors, a part of the country’s manufacturing legacy. In Seoul, they toured Samsung Electronics, a leader among consumer products driving the current economy. They went behind-the-scenes of “Hallyu” (the Korean Wave) to examine how it will continue to export Korean culture through industries like K-pop and K-beauty in the future. The GIP agenda combines academics with immersive experience. This spring, it began with preparatory courses on Korean history, culture, economy, and politics with Dr. Seung-Youn Oh, GIP faculty director and assistant professor of Political Science at Bryn Mawr College. The GIP is unique among immersive programs for being regionally specific, as opposed to topically specific, meaning MBAs get an comprehensive look at local issues. Student input is also formative to the planning process. 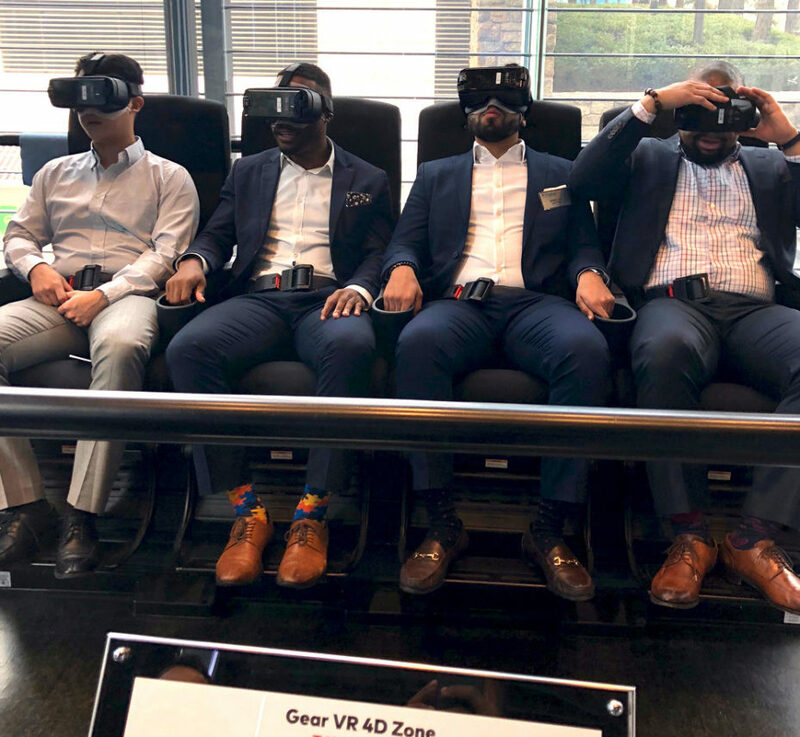 Some on the Korea GIP wanted to explore tech innovation, while others were looking for insight into one of the fastest-growing developing countries in the world. 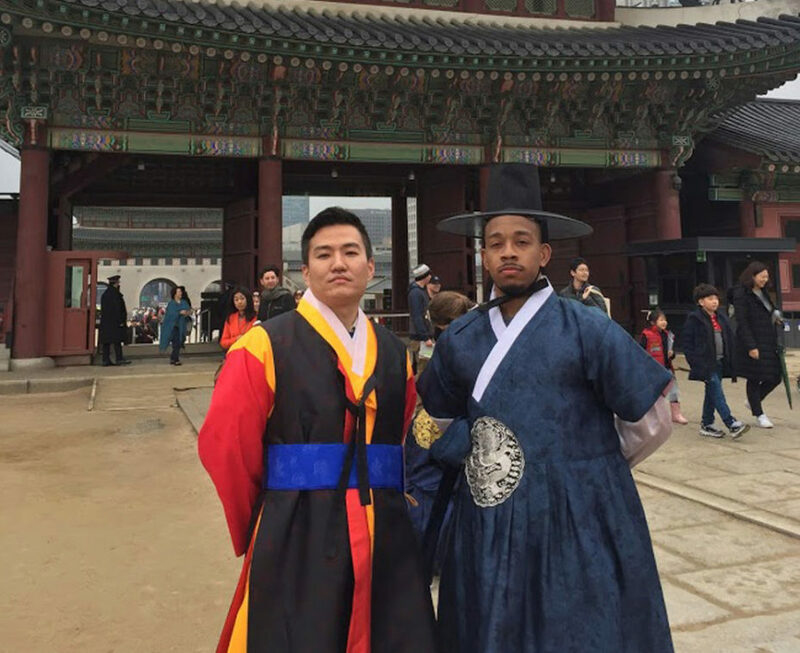 GIP student coordinator and president of Wharton’s Korea Club, Andrew Park, WG’19, believes Korea has a little bit to offer to everyone across facets, whether it be dynamism, political evolution, or the intense “work hard, play hard” culture. Between corporate visits, students made their own kimchi to bring home, stopped by the Demilitarized Zone and Gyeongbokgung Palace, experienced nightlife, and connected over dinner with members of the Wharton Alumni South Korea Club. 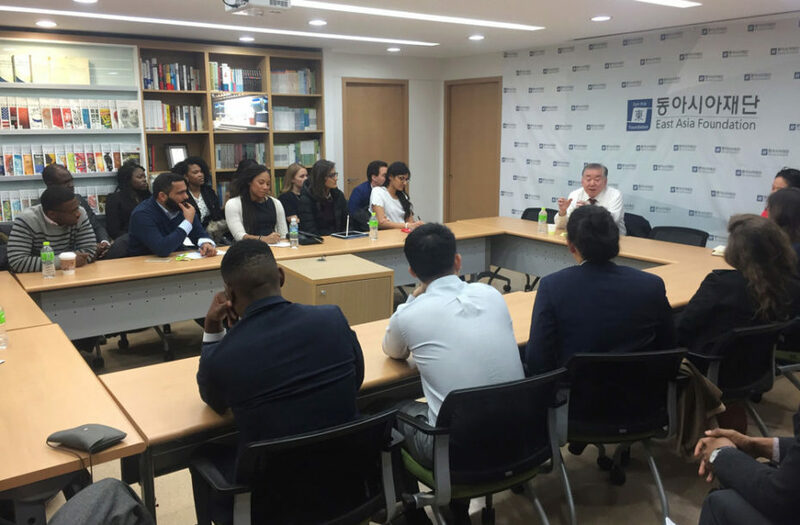 On the same day North Korea announced plans to denuclearize, MBAs sat down for a Q&A with Dr. Chung-In Moon, special advisor in Foreign Affairs and National Security for South Korean President Moon Jae-In. Dr. Moon has been intimately involved in the conversation around Korean diplomacy. On his major takeaways, Chris said: “As you think about global business, how does the unification of Korea have an impact on that? It doubles your labor force and has macro implications.” His post-trip capstone presentation reflected on how millennial influence is propelling global business in South Korea, particularly through fashion. Next year, the South Korea GIP is slated to return with an expanded itinerary. Since spring, Andrew has been weighing ideas to improve the next tour, like adding Jeju Island and going deeper into the stories behind the places they visit. “I see that the world is becoming one big market.” Wharton, a business school where he can interact with people from all around the world, is a springboard for work opportunities overseas.